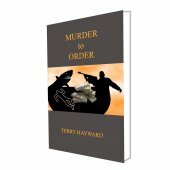 From the pen of TERRY HAYWARD, himself a retired criminal attorney who practised law in South Africa during the apartheid years. 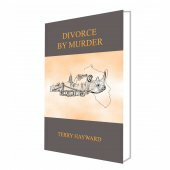 An avid wildlife conservationist, Terry has fictionalised a number of his most notorious cases and has linked them to the blight of poaching sweeping the continent of Africa in over 1,300 pages of non-stop action, adventure, drama and mystery from crowded high-rise cities to the rural remoteness of the African bushveld. In the latest work in the series, APHRODISIAC, sees lawyer Jack Delaney, and his six-foot-seven sidekick Moses Dlamini, known as the Refrigerator, called in to investigate the attempted takeover of a private game reserve by the Mob, which they want to use as staging point to hide and smuggle their ill-gotten poaching gains out of South Africa. But Jack, Mo and the law have other ideas. 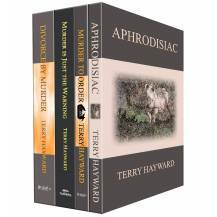 Terry has always been perturbed that all the books that become best-sellers nowadays seem to be judged by the amount of foul language and sexual activity they can incorporate into the story.  The Jack Delaney chronicles are his attempt to write a really good yarn without having to resort to such ruses. 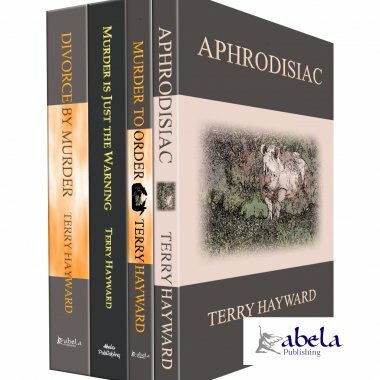 There are another three books in the series still in the pipeline and Terry hopes to get the next one, "WHO TAKES THIS WOMEN", to Abela Publishing within the next month or so. 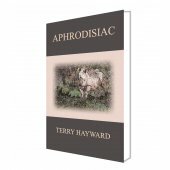 10% of the Authors royalty will be donated to WILDLIFE ACT a KZN conservation charity. 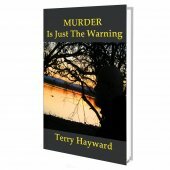 From "Murder is just the Warning"
Even the heavily armed policemen, standing no more than a hundred meters away in the riverbed, would not have been quick enough to respond to what happened. The beast churned through the water like a freshly launched torpedo aimed at the fat man, who was lying half in half out the pool. As he tried desperately to grab for the pistol on his hip, he moaned pitifully as he realised the fast approaching danger.